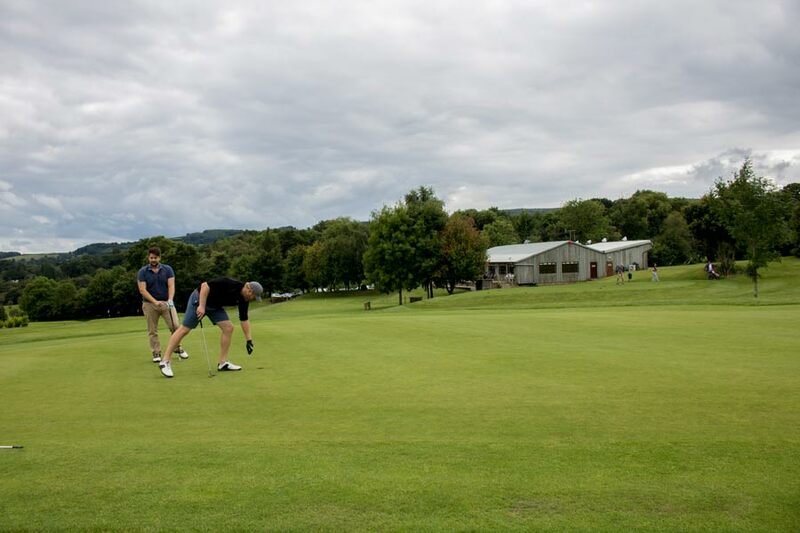 9 hole course, carefully crafted for all golfing levels & max fun. 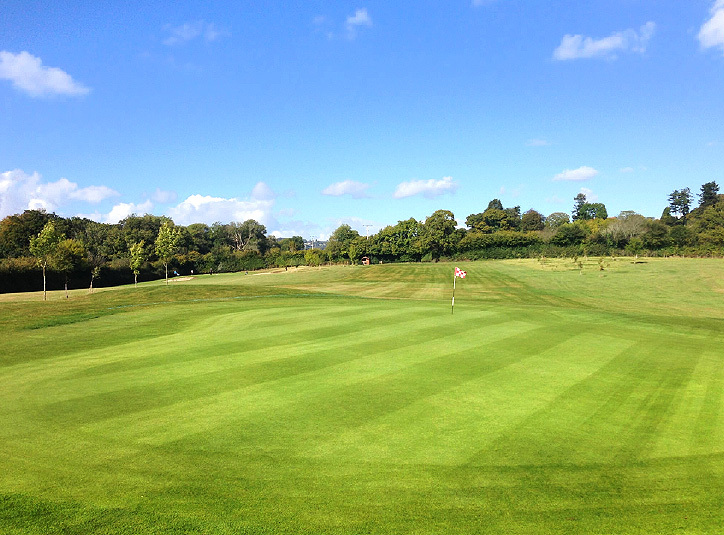 We’re extremely proud of our 9/18 hole course built in 2004 and offering a test to all aspects of any level of golf game. 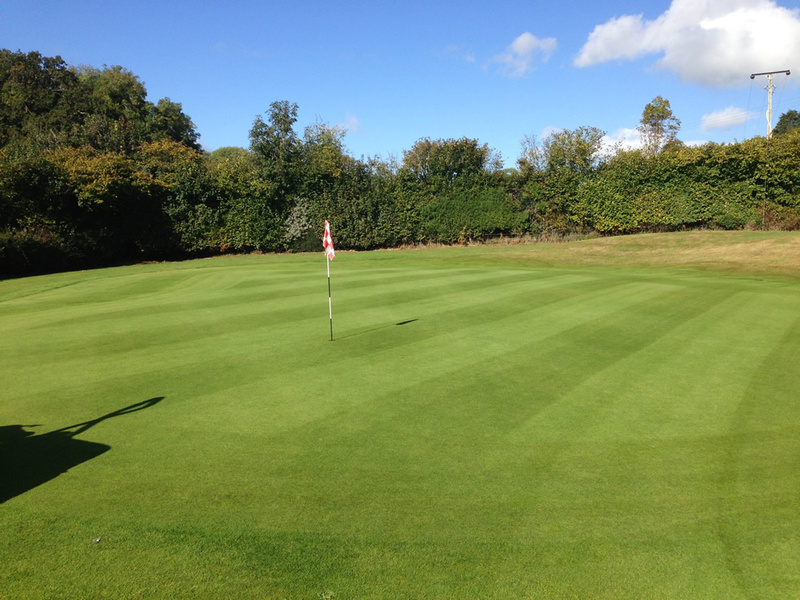 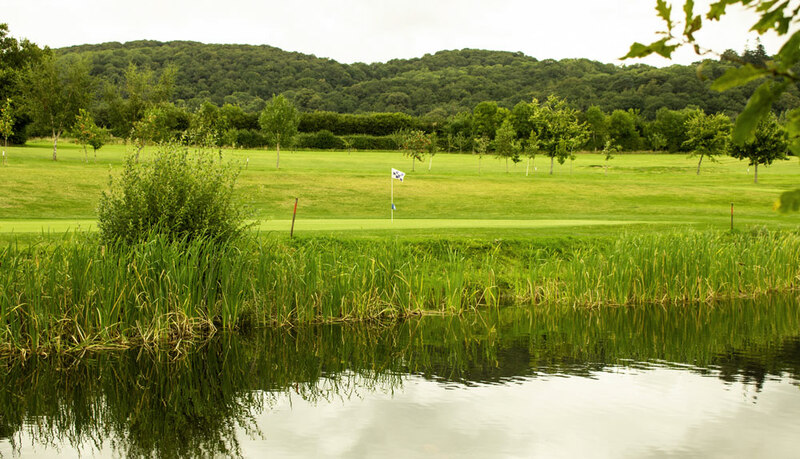 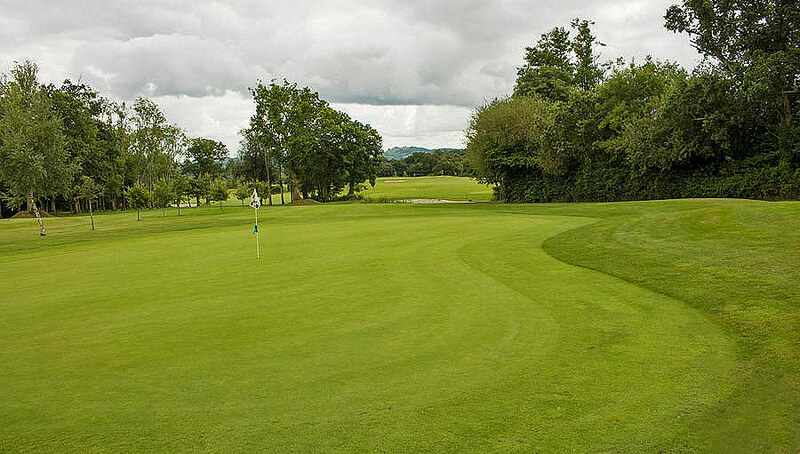 With rolling par 5 fairways and water tight par 3’s, woodlands, streams and ponds we can guarantee maximum fun whilst offering a golfing challenge in all the right areas. 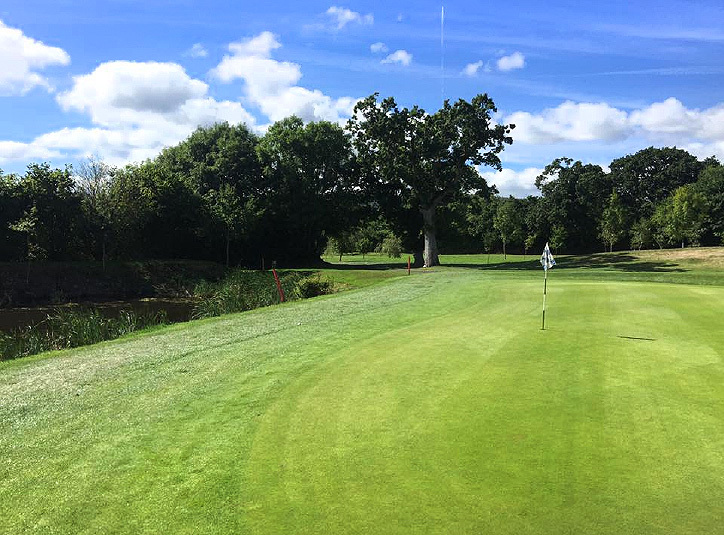 With different tee settings available for the back 9 holes it offers a different look and layout that plays differently turning the course into 18 holes that has quickly built up a reputation as being a challenging and memorable round for all standard of players. 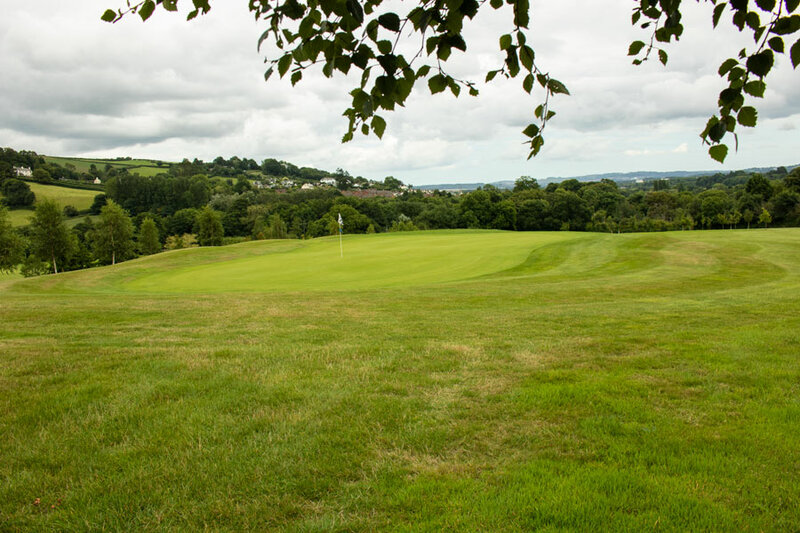 Surrounded by Devon woodlands and countryside and on the edge of Dartmoor National Park spectacular views can be seen across many parts of the course. 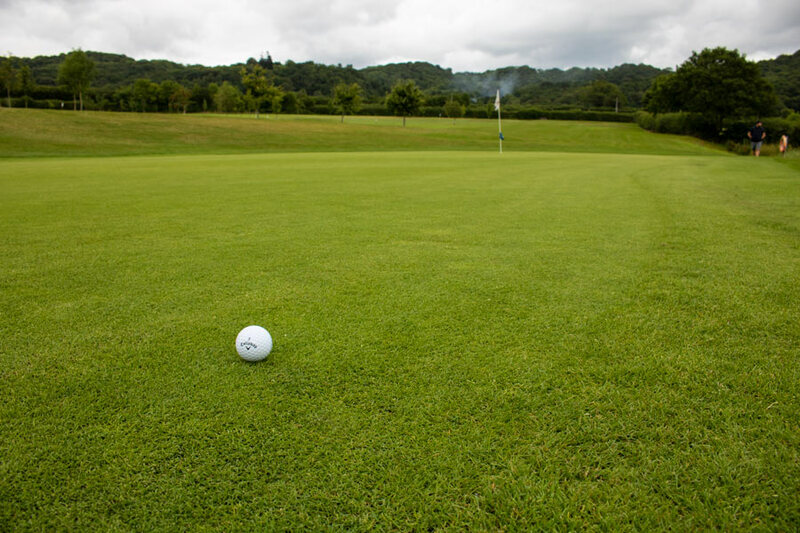 Tee it up, have fun. 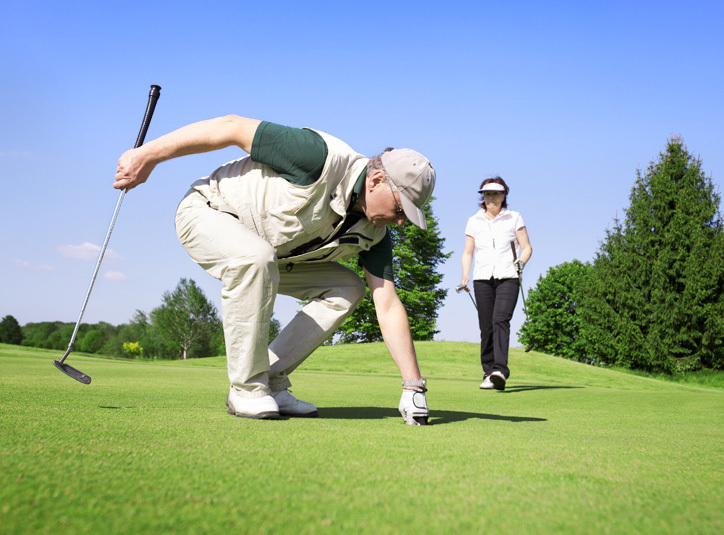 Golf has moved forward a long way from past times of strict policies and regulations which can at times be intimidating and daunting to any new golfer starting out. 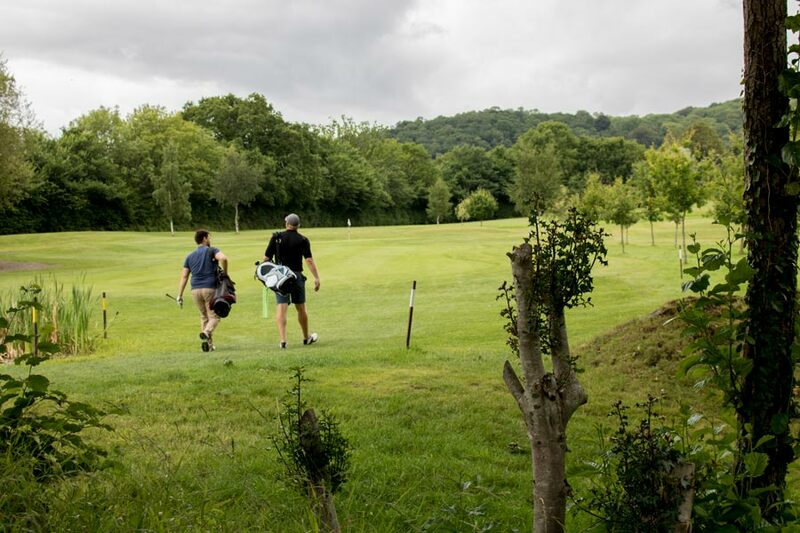 Here at Bovey Tracey Golf Centre we apply a respectful but fun approach to golf taking away any negative misconceptions and allowing family and friends to enjoy the great game of golf as it should be played. 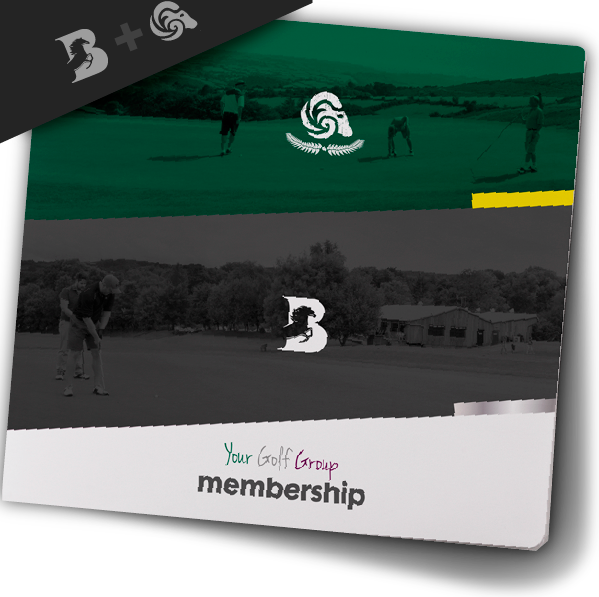 We strive to inspire young golfers, Mums, Dads and Grandad’s! 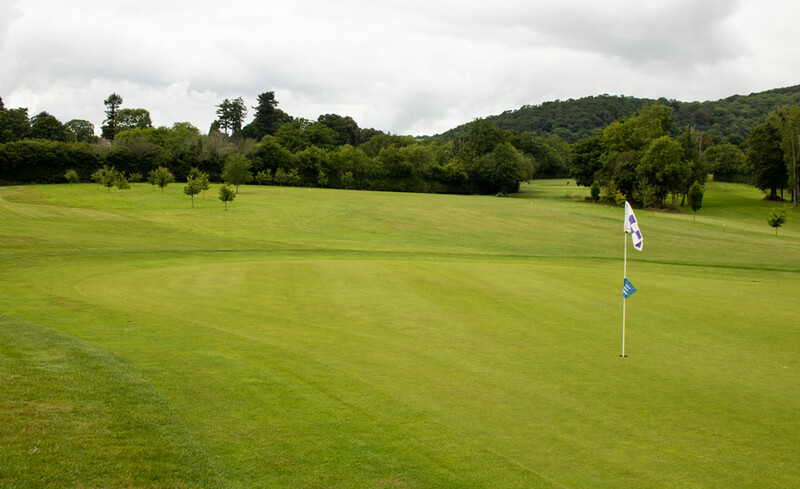 to take up such a fantastic hobby and enjoy Bovey Tracey Golf Centre facilities for the whole family.